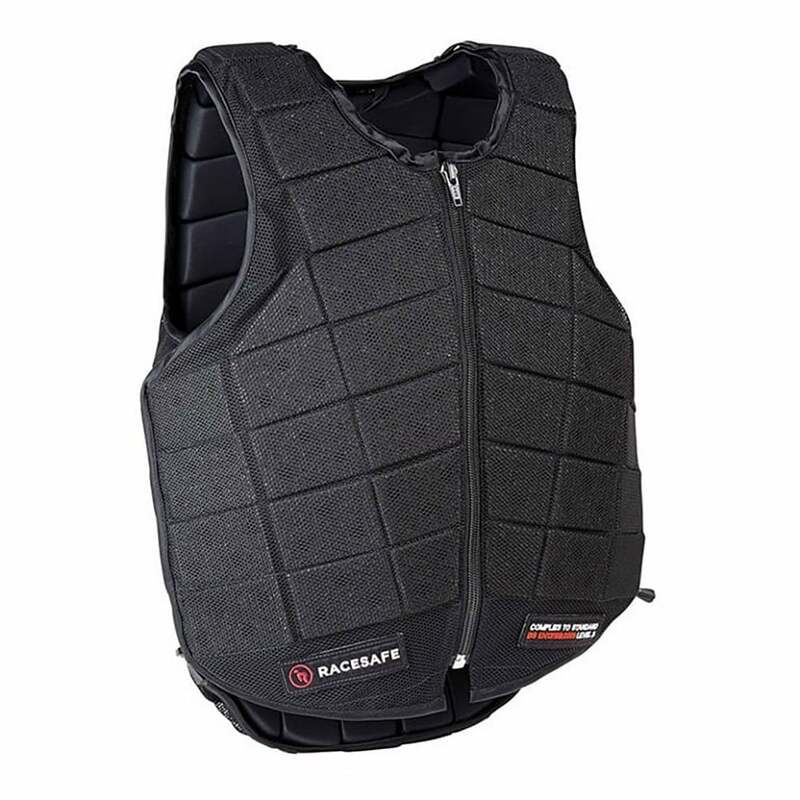 The Racesafe Provent 3.0 Body Protector is lightweight, flexible and offers the reassurance of the highest European & BETA Level 3 protection. Developed using the latest foam combinations and racing technology to provide double ventilation to allow body heat generated to be released via perforated foam panels whilst retaining protection and breathable outer. The up to 70 independently hinged sections, which help to disperse body heat outwards as well as improving flexibility and the elasticated side adjustments allow for easy alteration and improved levels of movement and comfort.